Luscious Mocha Lush Dessert Recipe: I am a contributor to Amanda’s Cookin’ and this recipe first appeared on there as Mocha Lush. This Luscious Mocha Lush Dessert Recipe is a light, airy and cool dessert that serves up delicious chocolate-y, mocha flavor. 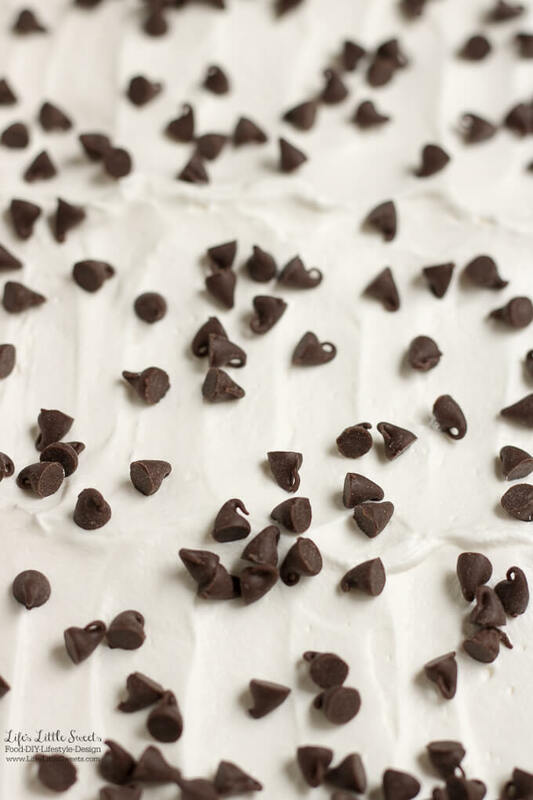 This no bake option, layered dessert is creamy and sweet (Serves 12). Hello Everyone! How is your Summer going? Yay, it’s officially Summer! 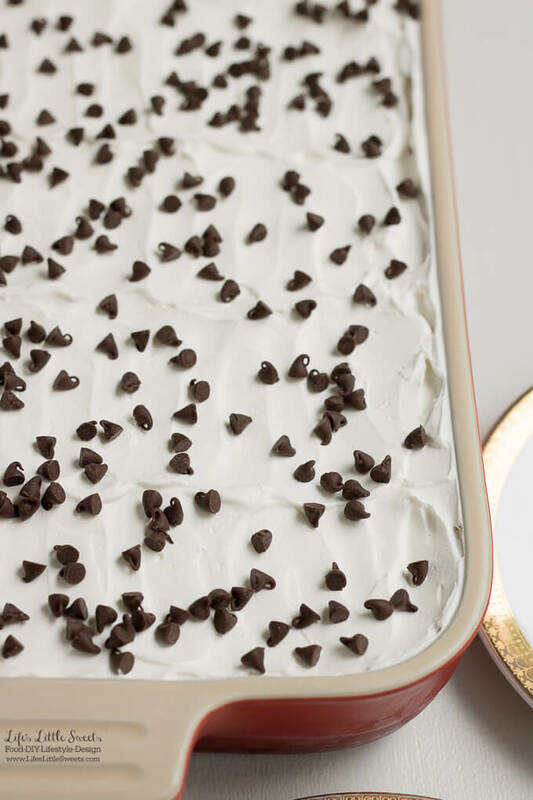 This Luscious Mocha Lush Dessert Recipe is a one-pan recipe and I give a no bake option for the bottom crust for those hot, Summer days when you do not want to turn on the oven. Have you seen my Coconut Cream Lush and Lemon Lush recipes? 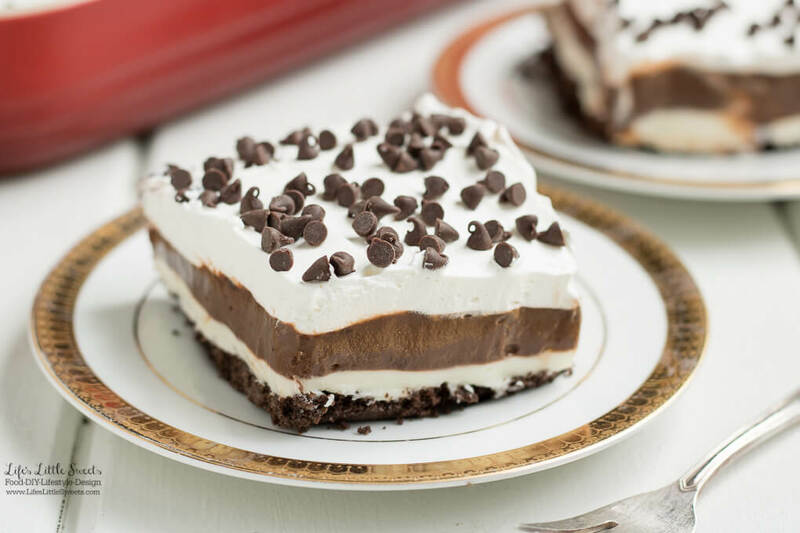 They are also great options for Summer dessert recipes and just like this Luscious Mocha Lush Dessert Recipe, they feel a crowd with 12 big slices per recipe. Here is a helpful list of kitchen tools for making this Luscious Mocha Lush Dessert Recipe. 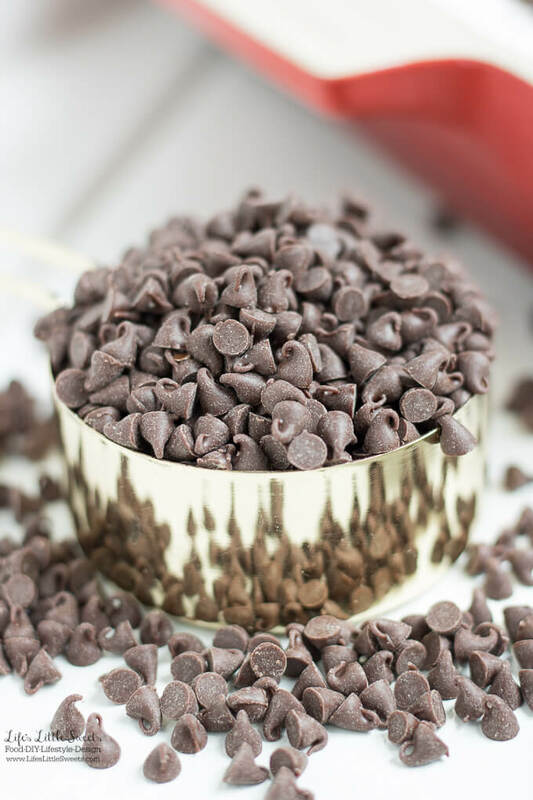 I use mini semi sweet chocolate morsels because they are easier to bite on the Luscious Mocha Lush Dessert Recipe than the larger size. 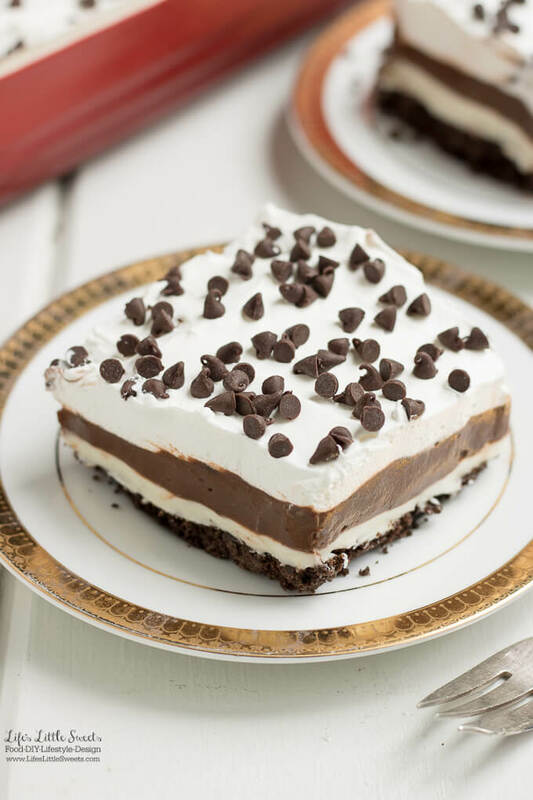 This Luscious Mocha Lush Dessert Recipe is great for any Spring/Summer holiday like Mother’s Day, Memorial Day, Independence Day, Father’s Day or Labor Day – likewise any BBQ or potluck gathering. The instant coffee powder adds an extra flavor boost to the chocolate. 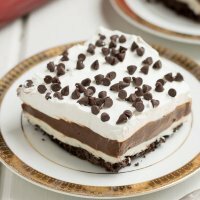 Enjoy a slice of this Luscious Mocha Lush Dessert Recipe with a tall glass of milk or a mug of coffee. 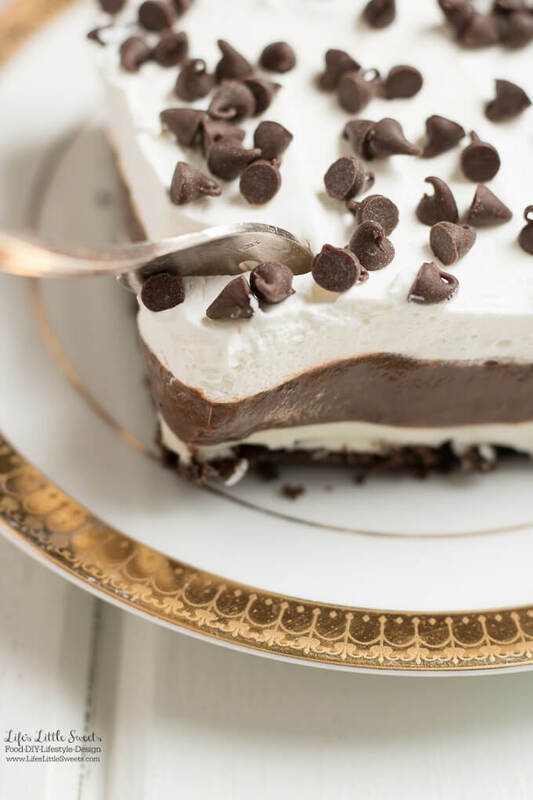 Who can resist a slice of this luscious Luscious Mocha Lush Dessert Recipe? 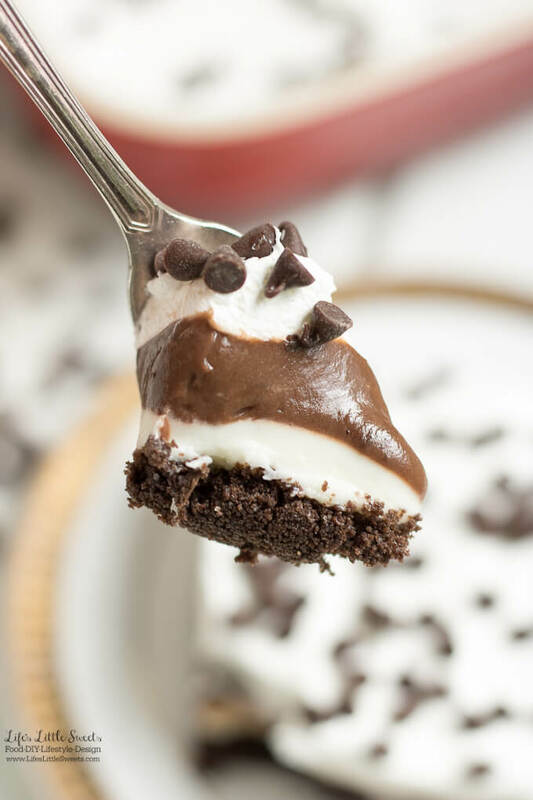 I know you will love this Luscious Mocha Lush Dessert Recipe! In a medium-large bowl, mix melted and cooled unsalted butter with finely ground, processed graham crackers. Press into the bottom of a 9 x 13 pan. Cover and chill until the next layer is ready. Preheat oven to 350 degrees F. In a large mixing bowl, combine flour, melted and cooled butter, finely ground pecans and 1/4 cup sugar. Press into the bottom of a 9 x 13 inch baking pan. Bake 20-25 minutes (25 mins works best for me) until golden brown. Allow to cool completely before adding any layers. Using a hand electric mixer, combine cream cheese, 1 cup sugar, 1-2 tablespoons fresh squeezed lemon juice (2 tablespoons works best for me). Mixture should be even and smooth. Spread evenly on top of the baked and cooled bottom pecan crust or no bake graham cracker crust. In a large mixing bowl, dissolve 2 packets of Starbucks Italian Roast (or 1 teaspoon other instant coffee) into milk. Whisk coffee-milk mixture and instant coconut cream pudding mix until set. It may take 4-5 minutes to thicken. Spread evenly on top of the cream cheese mixture. Spread thawed whipped topping on top of the mocha pudding layer. 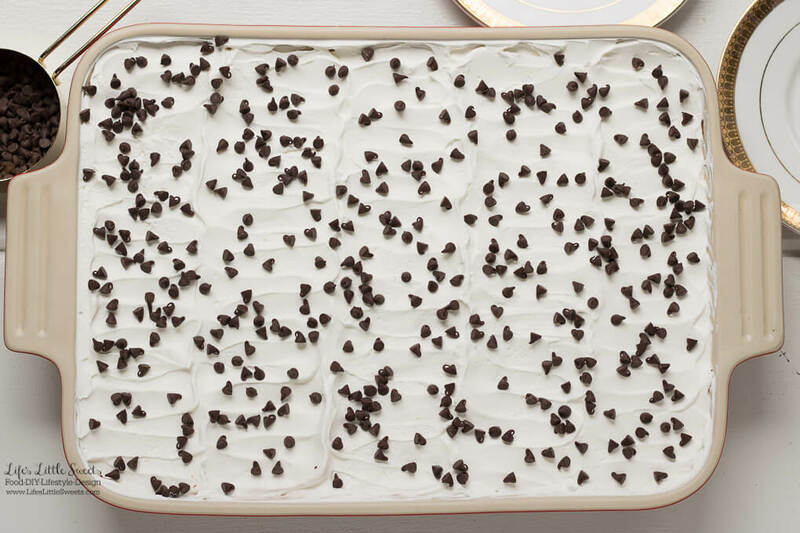 Optionally, you can freeze the Mocha Lush overnight for more defined slices. Do not freeze if you substitute homemade whipped cream because it might not hold up like frozen whipped topping like Cool Whip. Enjoy! I suggest using an offset spatula for spreading the layers and make sure it's clean before starting a new layer. After refrigerating, for serving to show more defined layers, you can just take a butter knife and "wipe" along the sides and the layers will show nicely. You can freeze the Mocha Lush overnight (at least 6 hours) to get more defined slices. Make sure you use a sharp knife to cut down into the bottom crust first before removing with the spatula. It will defrost fairly quickly depending on the room temperature.